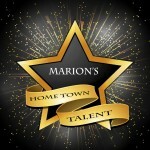 The Home Town Talent Stage is located at 138 South Main Street and features, obviously, home town talent. 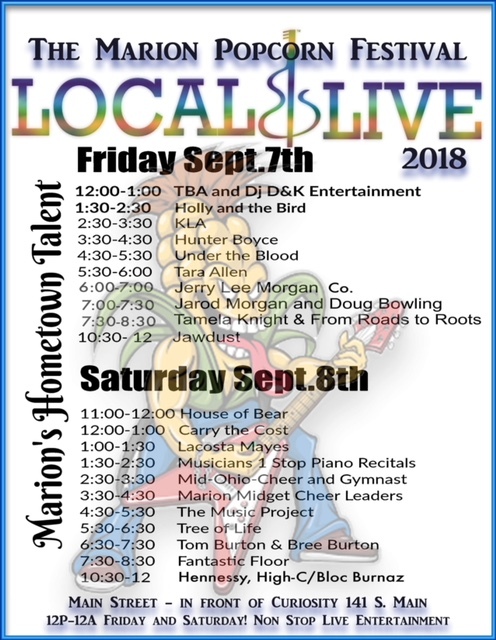 As with all entertainment at the Marion Popcorn Festival, it is free and open to the public. To see a larger view, click on the image.